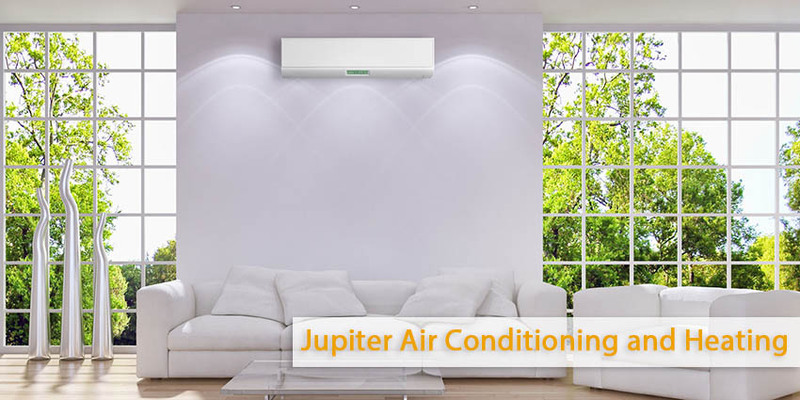 Jupiter Air Conditioning and Heating is a Air Conditioning and heating company in Glendale and surrounding area. Our experts are the most sought-after when homeowners need installation and repair for their Air Conditioning and heating devises. The company has its depth of leadership, technical expertise, and experience. So we can easily help you solve any problem your apartment or office may have concerning Air Conditioning and Heating system. Our team is dedicated and our technicians have received quite a handful of professional training. All of these can give us deep knowledge about the features and benefits of different systems and components, which is pretty much what everyone expected from us. Your apartment comfort is crucial. When you’re in a comfortable environment, you will find that you have the highest productivity and satisfaction. But when your apartment or office is no longer comfortable because of your AC system, you can call Jupiter Heating Air Conditioning Company in Glendale. You can save money and time, as well as energy as our consultation is free. Our technicians are certified individuals and all our services are fully bonded, licensed and, most of all, insured. Moreover we always offer guaranteed service provided by professional team of workers. Are you comfortable yet? Well, you will soon when you call our experts at Jupiter Air Conditioning and Heating company in Glendale and surrounding area. You can rely on our experts’ knowledge and expertise. You’ll always be in good hands with us. 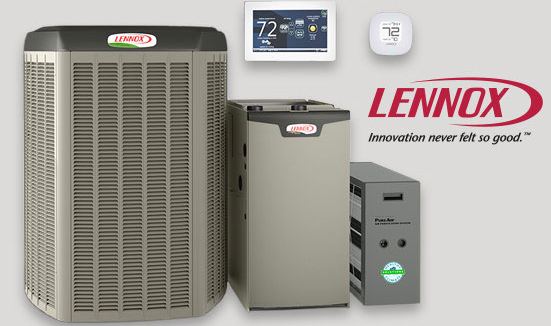 We understand that buying a new heating and AC system is a huge investment for you and your family. That’s why it’s very important to turn to a quality air conditioning and heating company to get expert service on the issue of AC installation in Glendale. Call us today in case you think that you’re paying extra each month for your utility bills and we can help you identify whether or not your current AC and heating system is the culprit. You will find that with our guidance, upgrading your system can be easier and more affordable. Our team of professional works are experienced in performance of numerous AC and heating installations in Glendale, so you can be sure that you’re in good hands. Call us and schedule an appointment at (800) 407-1727.